Many adults we asked said they didn't cycle because they were unsure about the experience. "Will my bike be safe when I lock it? ", "How will I feel once I start cycling in traffic?" and "Do I really need all these gadgets?". Yes, it's an emotional jungle of uncertainty out there. Those who did bicycle did so because it had become a part of their every day life. An easy way to exercise, the feeling of freedom and just "second-nature". In fact, many of them didn't even know why they stared cycling. They'd kind of just always done it. A campaign to get more youth to choose biking seems to be linked to whether or not they might continue the habit later. Compare to physical activity. If it's something you love doing, you're open to doing it in your in 20s and 30s too. 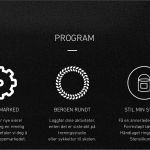 VårSykkel breaks the barrier of habits and enables people to starting making healthy, sustainable decisions early on. This hack comes from Bergen, the city of seven mountains. During our prototyping we went out to the city centre to ask people a very simple question: "Do you bicycle?". Those who didn't said it was because they were unsure about the experience; locking it, riding it in traffic etc. Those who did cycle, well, weren't exactly sure why, but it was probably because they'd always cycled. When we're in between the ages of 14-18 we start making important decisions. Everything from where you're schoolwork to what kind of crowd you want to be a part of. 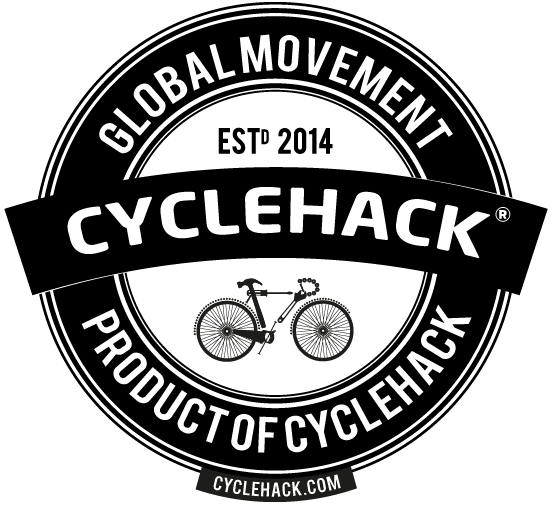 Our hack is simply to create a campaign or small festival that celebrates, encourages and inspires youth to make bicycling one of those important choices. VårSykkel ('Vår' means both 'our' and 'spring') is a non-profit campaign working to get youth cycling in Bergen, Norway. Our goals are simple - to educate, teach and motivate youth about the advantages of and how they can live an active life cycling. 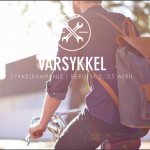 Through events VårSykkel wants to encourage and empower teens to choose biking as a sustainable, healthy alternative. We aim toward creating a model that can be implemented by small towns, cities and parts of a country as a way to promote bicycling, fight childhood obesity and other chronic lifestyle diseases.